A New Life Lives On!!! Gosh, it feels like ages since I have made a post. Been really busy I can assure you. The event in Houston was fantabulous – loved it so much I can’t wait for the next one!!! 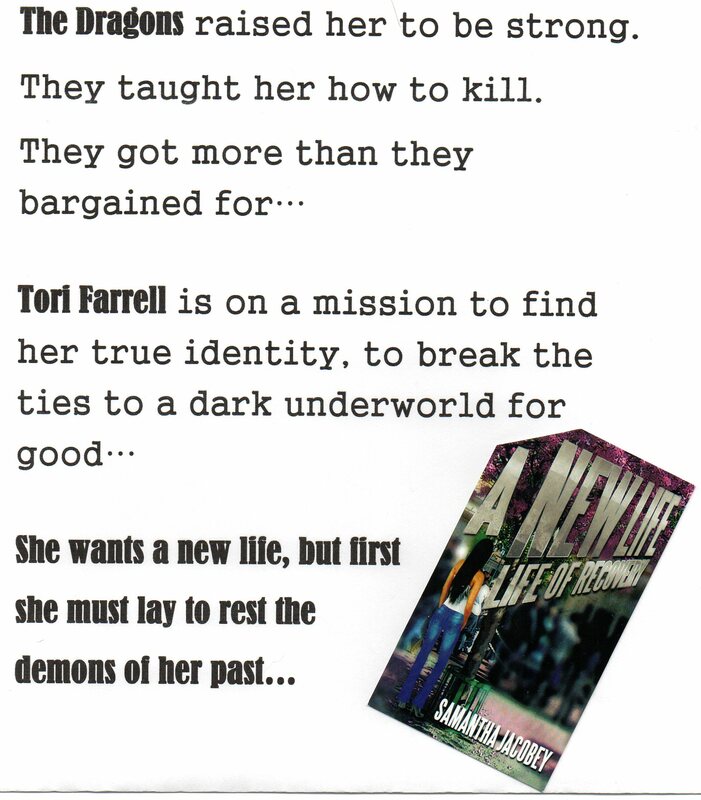 My new publisher – LAVISH PUBLISHING – has been working hard this week for the re-release of books 1 and 2 for the series (shhhh they are getting new names, but I can’t tell you what they are yet =D) BUT – the series name A NEW LIFE SERIES is here to stay WHOOP!!! I am actually very excited about that bit of news, as it means my followers will not have a hard time transitioning to the new look. Oh, and speaking of new looks, did I mention the WONDERFUL covers that the books will be getting? And the new names are really great too… You guys are gonna love it, I assure you. The blurbs are superb as well – Danielle Jamie and I spent a few hours and got those all lined out, so I can’t wait to share those with you either… OMG and the teasers for book 3 – I can hardly wait!!! Ok, I think I will go get some more work done… Oh but I will let slip one more tiny bit of news – we are looking to release BOOK 3 sooner than first anticipated, so look for it SOON!!! 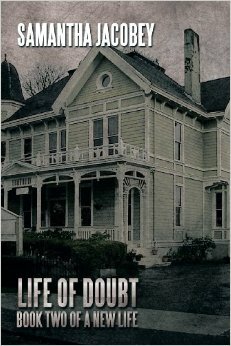 copy of Life of Doubt AND a $25.00 Amazon Gift Card!! !